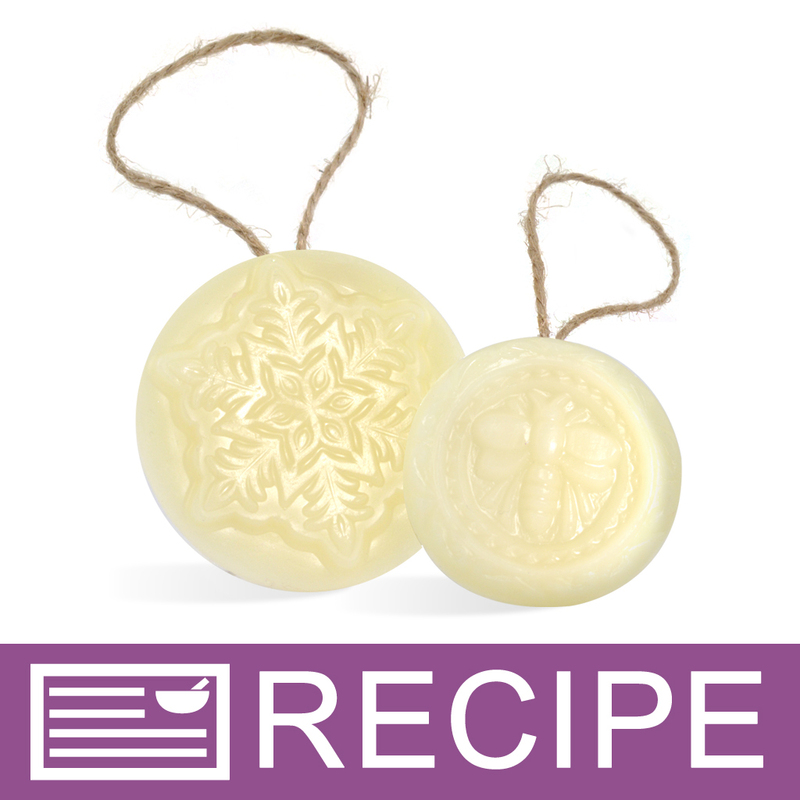 These sweet smelling beeswax ornaments will look beautiful hanging on any holiday tree. Or, they can also be hung from a window latch or to add the finishing touch on a special package or gift bag. You Save $6.62 by purchasing this kit rather than buying the items separately. "Does this kit include the twine as shown in the picture? Thanks." Staff Answer The kit does not include the twine.